Forget biodata, use your resume to get your life partner! If you’re like us, you probably hate matrimonial sites. They feel conservative and are generally full of spam and fake profiles. In fact, talking about fake data, a whopping 80% of profiles on matrimonial sites or dating sites lie in some way or the other. Whether it’s the age, picture, height, complexion, salary or work details, you just can’t take things at face value (pun intended). Can you really trust the data? Plus, is this data enough for you to decide? And even if the data on such sites were 100% correct, do you think it is enough for you to take this key decision of your life? As a modern professional in 2018, you want to know about things such as personality, work history and social credibility. Don’t you? 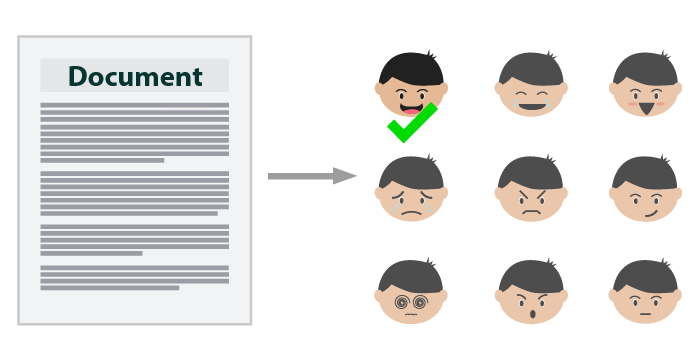 At CutShort, we parse thousands of resumes every day to connect people with just the right jobs. Our machine learning algorithms have analyzed these resumes and have combined the information with more than 25 other data points to deliver 10,000,000+ job matches already. Starting today, you can use this same technology to find your life partner. Instead of using a typical biodata, “True Match” works based on your resume and professional history. Your professional area: Your resume indicates your profession, which is often an important factor in choosing your life partner in India. This can be used not only to match similar with similar (e.g. doctors to doctor) but also cross combinations that normally work better (e.g. engineers to bankers). Your educational background: This information is often important to modern professionals as they require an intellectual compatibility. Your employment history: This can indicate important behavioral preferences. For example, working at a startup indicates risk appetite while that at a MNC shows need for stability. Similarly, switching jobs too often is often correlated with tendency for taking short term decisions or lack of commitment overall. Enough said. Try it to believe it! 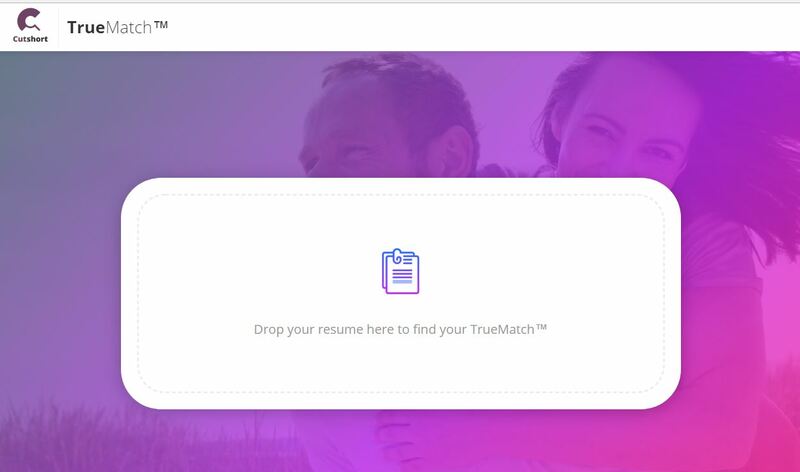 We are happy to announce that we are starting beta of True Match starting today. Just grab your resume and visit this page. After analayzing your resume, our machine learning algorithms will match you with 5 real, potential life partners right away. This is free for those who sign up during our launch month (of April, 2018) but will cost $100/month thereafter. If you actually get hitched with them, don’t forget to invite us — we love wedding celebrations! What is full stack development and how to become a full stack developer?